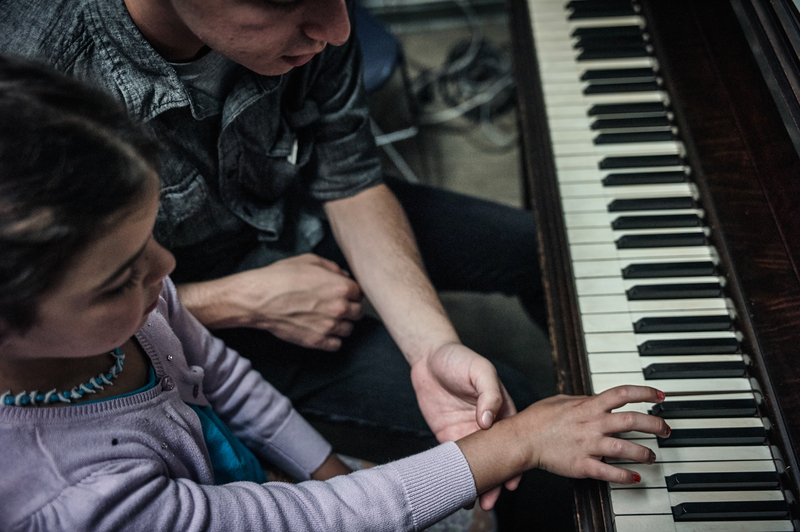 The music program at the JCH includes private instrument instruction in: piano, vocal, guitar, violin and a youth chorus. Our teachers inspire students to use their inherent ability to its fullest potential. There are recitals and performances throughout the year. Schedule: For individual sessions for private instruction, please inquire with Yanina Abramova. This program is generously funded by UJA-Federation of New York.